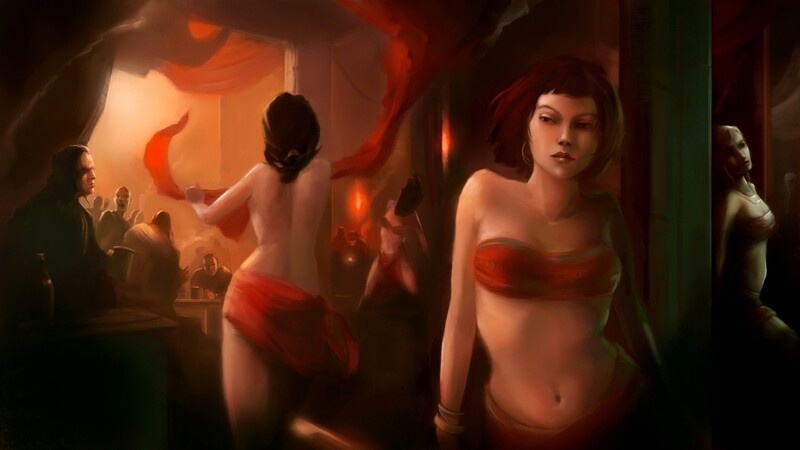 The House of the Rose is a roleplaying guild, and it is expected of every member to participate in roleplaying on a regular basis. Members found (s)lacking in this area stand the risk of getting removed. The PvE activities of the House are -not- mandatory and are strictly voluntarily. Just because we have two PvEvenings doesn't mean you are required to join these if you don't want to. Real life always comes first. There is no need to apologise for having to suddenly go offline because your cat is on fire. Members who have not come online for 21 days or more without posting in the "Absence" thread about a possible reason, stand the risk of getting removed. Forum participation is mandatory. "I didn't visit the forums for a week" is never an excuse to not know something. We have a number of access levels; guests, members, officers, plots, and shades. If you feel you need access but you don't have it, PM Phoenicia or nudge an officer ingame. Alts need to be registered in the appropriate thread on the forums to prevent them from falling under the above rules- an alt offline for 60 days is fine as long as the main shows participation. OOC alts are accepted as long as at least one of the player's characters is an IC roleplaying character. Membership in other guilds is not a problem, as long as a degree of participation in the House is possible alongside it. Note that all of these rules have their proper exceptions. We completely understand if you don't have the time to post in the 'absence' thread in certain situations, or if your internets suddenly died.